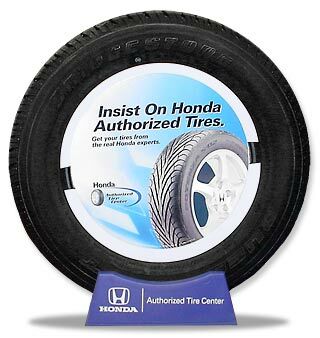 Tires and wheels for Honda vehicles at competitive prices serving the Quad Cities and surrounding area. Don't overlook the most important thing about your vehicle! Your vehicle is only as good as the tires it rides on. Worn, unbalanced, or mismatched tires can make your car unsafe for you and the people you meet on the road. Zimmerman Honda works with most major tire manufacturers to get you the best prices on tires and wheels. Check out our prices before you buy from someone else and pay too much.